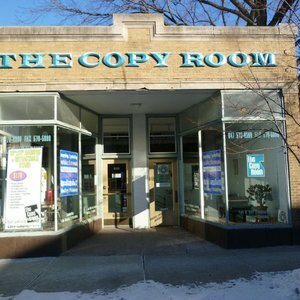 The Copy Room, Inc. is a locally owned full service copy shop located in the heart of Evanston's Dempster Street/Chicago Avenue Business District. 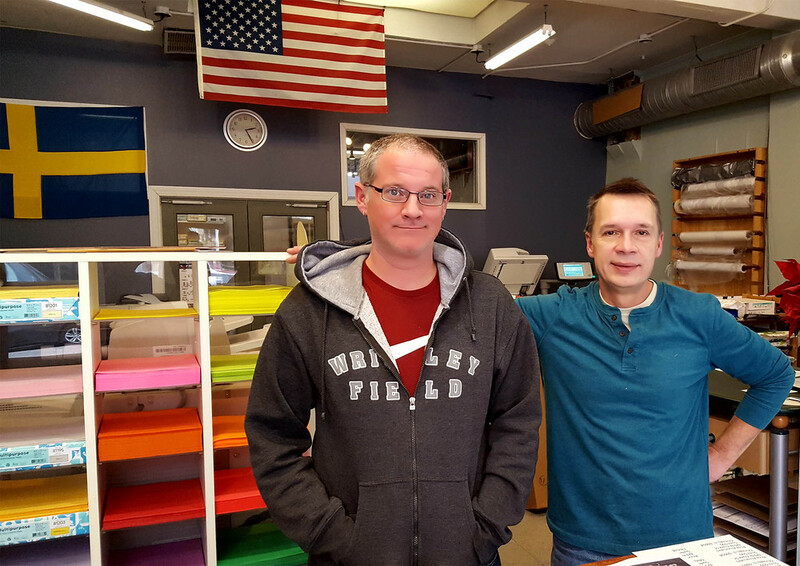 We opened our doors in October of 1999.We all know how much of a pain it can be to find a printing service that can handle all of your print and copy needs from start to finish at a reasonable price. 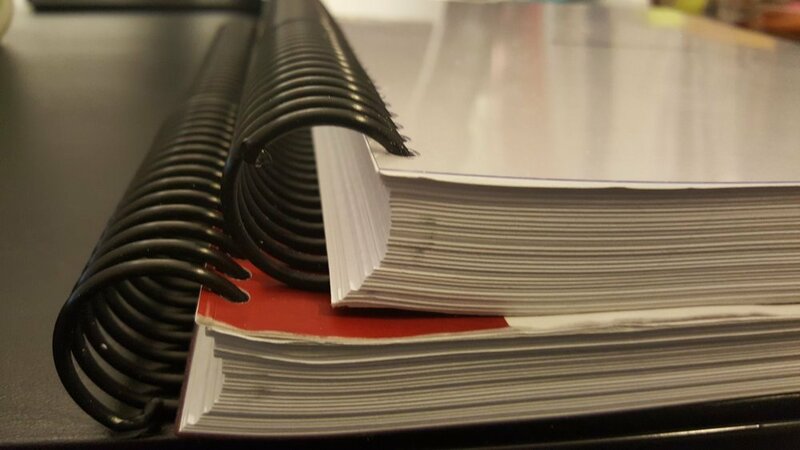 At The Copy Room, we utilize the latest printing technology and provide good old customer service. While we focus on sustainability, our prices remain competitive with customer service that is reliable and unparalleled by our competitors. With ample street parking and a city parking lot just a half block away. The Copy Room is quick and convenient.